Now keep yourself clean while cutting meat in the kitchen using Butcher Apron without Pockets. 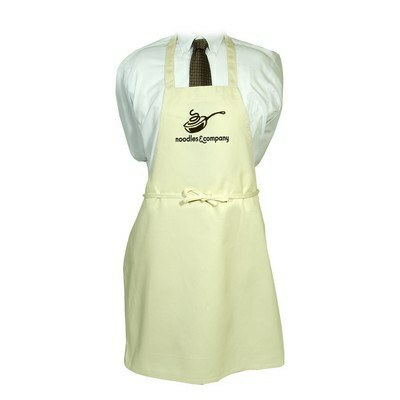 This apron is made from 55% cotton/45% polyester 7.5 oz. twill fabric. 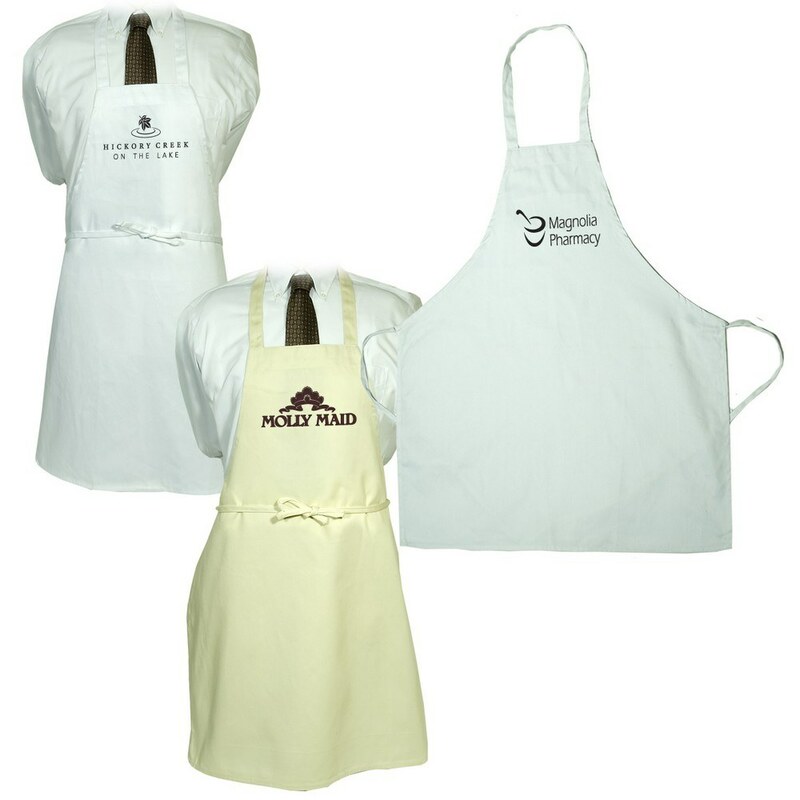 The durable and stylish apron has 36" waist ties can wrap around and tie in front and a 26" neck strap. It is available in White and Natural Colors. 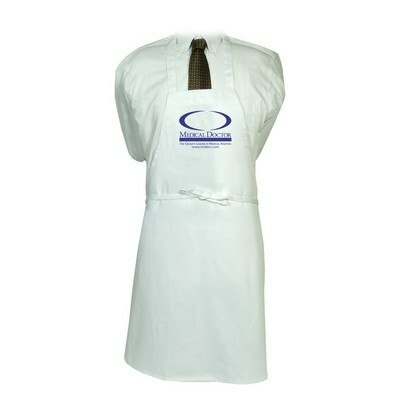 You can customize your apron with your company's logo to help promote your brand further.